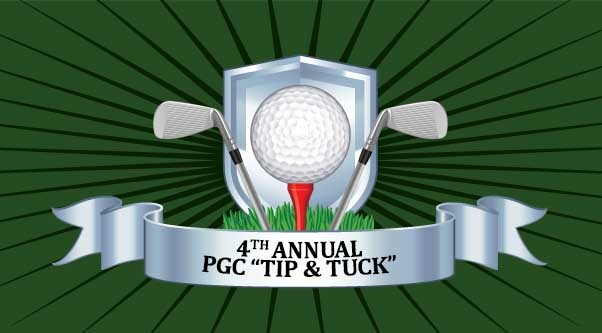 2018 PGC "Tip and Tuck"
Includes - Green Fee, Prize Fund, Food During Your Round, & A Breakfast Sandwich in the Morning. This event will be a blast, but it will not be easy! Tee boxes and hole locations will be in never before seen locations. This is a 9:00am shotgun, please arrive by 8:30am. *Deadline* Call 360-363-8460 or sign up in the Golf Shop by November 28th at 3pm.